- Inner Harbor Men's 6.8 Ounce Mainsail 100% Ringspun Combed Cotton Piquè Polo. - 100% 6.8 ounce combed cotton pique. - Men's has two woodtone button placket and the ladies has a three button placket. 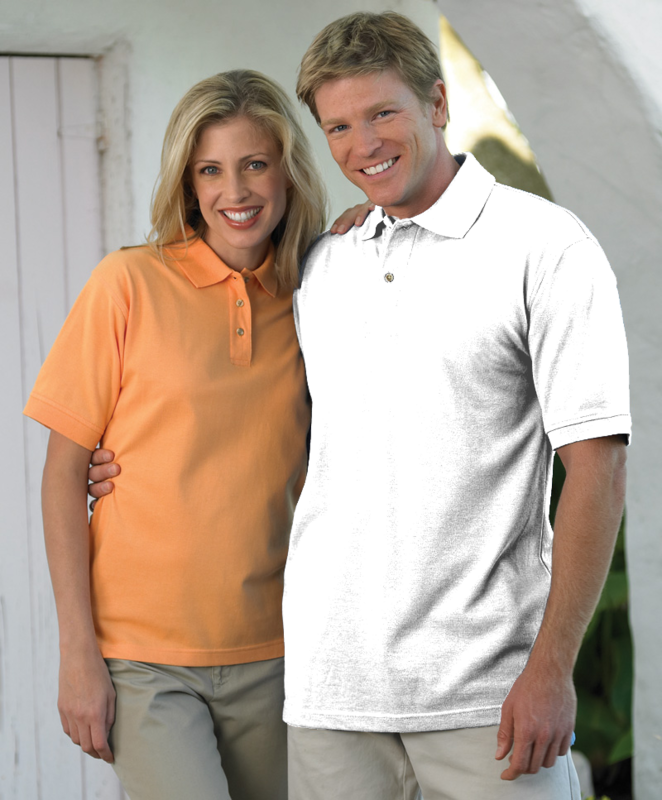 Inner Harbor Men's 6.8 Ounce Mainsail 100% Ringspun Combed Cotton Piquè Polo. 100% 6.8 ounce combed cotton pique. Men's has two woodtone button placket and the ladies has a three button placket. Hemmed bottoms and side vents. Welted collar and cuffs. Men's has extended tail. Sizes: XS-6XL. Colors: White, Bimini Blue, Black, Burgundy, Chino, Foxy Grey (90/10), Hunter, Jade, Kelly, Khaki, Navy, Purple, Red, Royal. Style Ships From Pageland, SC.